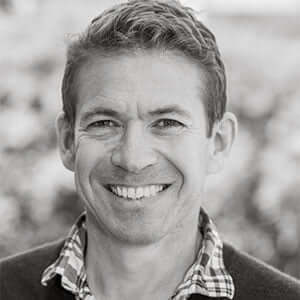 Saul David is Professor of Military History at the University of Buckingham and Course Director and Tutor of Buckingham’s London-based MA in Military History by Research: The Art of War from Marlborough to Montgomery, 1701 – 1945. Professor David received a History MA from the University of Edinburgh and a History PhD from the University of Glasgow where his doctoral research focused on the Bengal Army and the Origins of the Indian Mutiny of 1857. 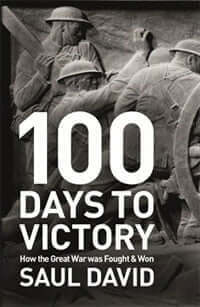 He specialises in the history of the British Army and the Wars of Empire and his many publications include Mutiny at Salerno (Brassey’s, 1995), The Indian Mutiny (Penguin, 2002, shortlisted for the Westminster Medal for Military Literature), Zulu: The Tragedy and Heroism of the Zulu War of 1879 (Penguin, 2004), Victoria’s Wars: Rise of Empire (Penguin, 2006), The Bengal Army and the Outbreak of the Indian Mutiny (Manohar, 2009), All the King’s Men: The British Soldier from the Restoration to Waterloo (Penguin, 2012) and 100 Days to Victory: How the Great War was Fought and Won (Hodder, 2013) . He also contributed a chapter on the “Greased Cartridges” to Kaushik Roy (ed. ), War and Society in Colonial India (OUP, 2006). 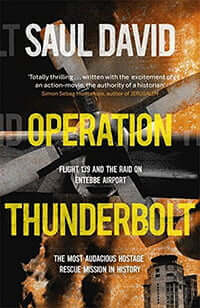 His latest book is Operation Thunderbolt: Flight 139 and the Raid on Entebbe Airport (Hodder, 2015). Professor David is an experienced broadcaster and regularly appears in history programmes on British TV and radio. In 2012 he presented Boots, Bullets and Bandages, a 3-part series on military logistics, for BBC4.